Wind Damage in Lakeway | 360 Roofing, LLC. Strong winds can cause major damage to roofs and unfortunately Lakeway Spa & Resort was hit very hard. A 5000 Square foot section of their roof was completely blown off. They immediately called Austin 360 Roofing to inspect the damage. After the inspection and roof replacement proposal we signed a contract to immediately begin working on securing and replacing their roof. 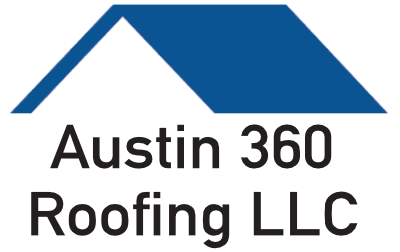 It’s a great win for Austin 360 Roofing LLC as we have been working with Lakeway Spa & Resort for many months on other roofing issues. The National Weather Service reported a wind gust of 50 mph in Fredericksburg and 70 mph in Pflugerville. By 10 a.m., people were beginning to see colder-than-expected temperatures in Pflugerville; one viewer saw the rain beginning to freeze on surfaces and saw the water in a dog dish partially frozen.